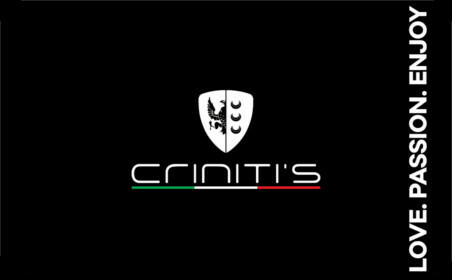 A Criniti’s digital Gift Card is the perfect Gift Card for a foodie - it’s a Gift Card to an authentic Italian woodfired pizza and pasta restaurant where one can experience a range of delicious dishes from steaks & burgers, to seafood & salads. 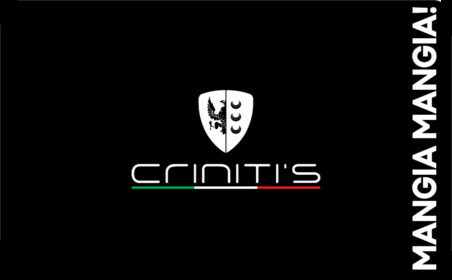 Traditional Italian meets contemporary dining at Criniti's, a multi-award winner of 'Australia's Favourite Italian' with Australia’s longest menu. Criniti's was originally established in Sydney but has now expanded to over 12 locations across New South Wales, Victoria, Western Australia and Brisbane, Queensland.